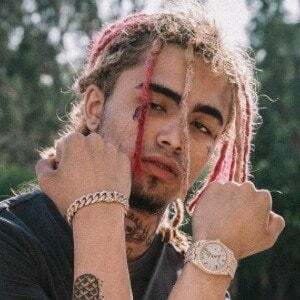 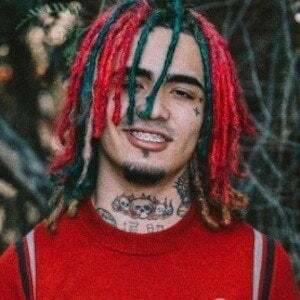 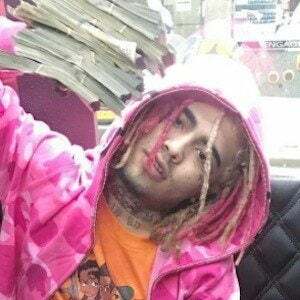 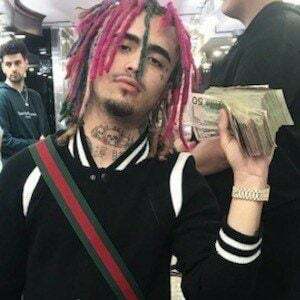 Rapper who became popular for hit songs like "ELEMENTARY," " D Rose ," and " Gucci Gang !," which were originally featured on SoundCloud. 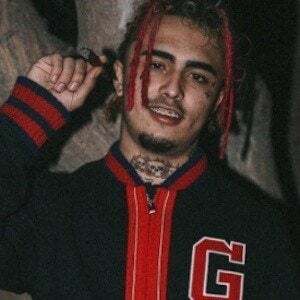 He has collaborated with rappers such as Lil Tex and Lil Water . 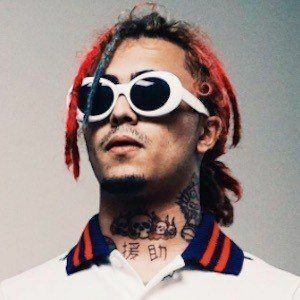 He first started freestyling in high school with Lil Water, who encouraged him to start recording. 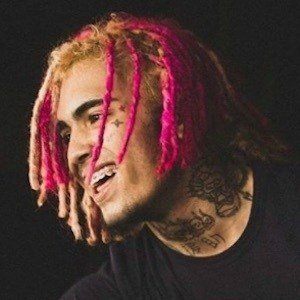 He went on the In The Meantime tour with Lil Water in 2016. 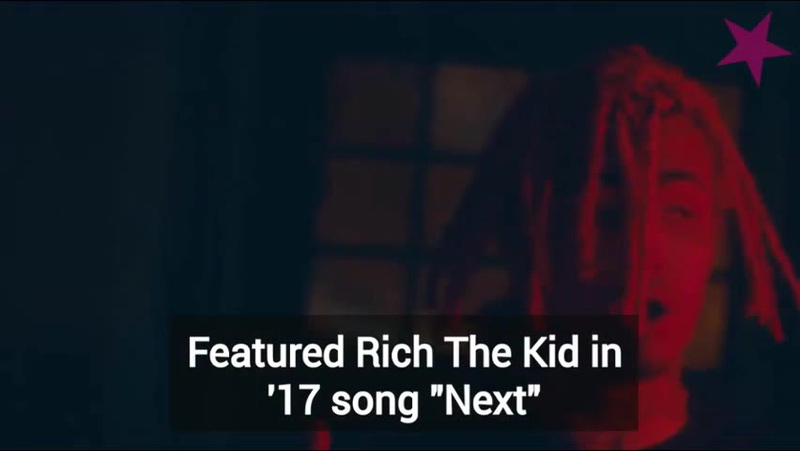 He signed with Warner Bros. Records in 2018. 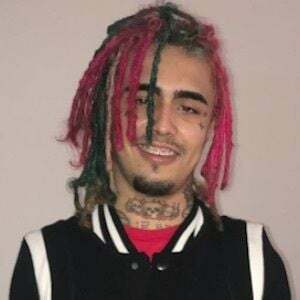 His real name is Gazzy Garcia. 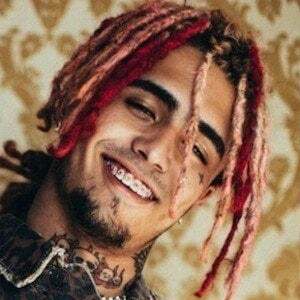 He's originally from Miami, Florida and he has a brother. 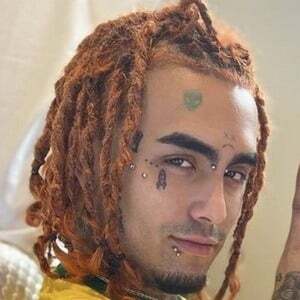 He was inspired by Lil Scrappy to team up with Lil Tex.